What Does The PPI Claims Companies Fee Cap Mean For Consumers? 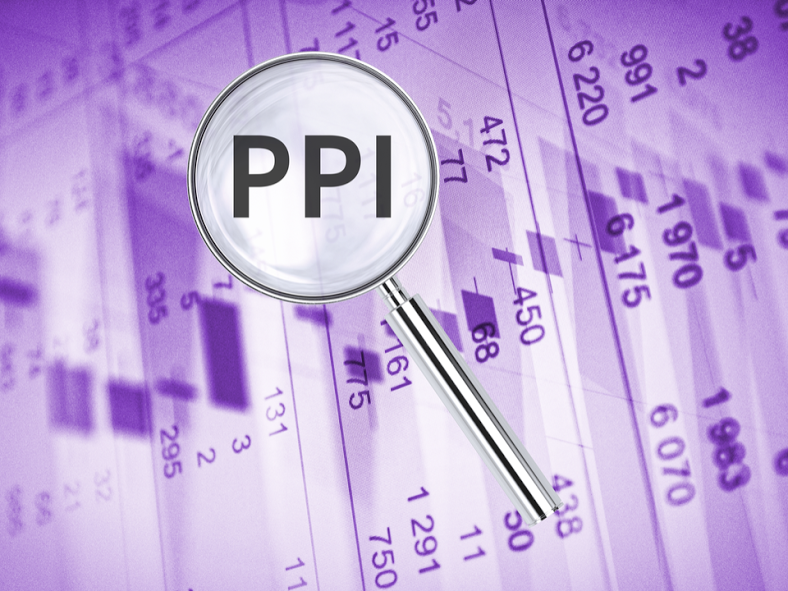 PPI Claims Companies Fee Cap: What Does it Mean For Consumers? During July this year, a fee cap for PPI claims companies will be introduced. What will this mean for claims companies and their customers? 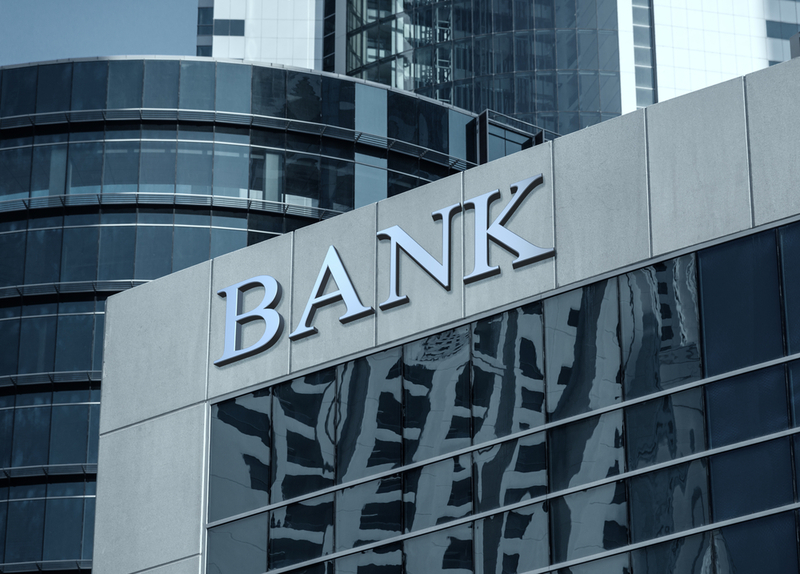 While the Financial Conduct Authority (FCA) is busy promoting the PPI deadline, a vital piece of news regarding PPI companies was announced by the government in late November. For over a year, there have been discussions about putting a cap on the fees charged by claims management companies. A decision has now been made. On July 10th 2018, all PPI claims companies must not charge clients more than 20% + VAT (24% total) on successful PPI claims. For a PPI claims company like us here at Canary Claims, this ruling will have little effect. 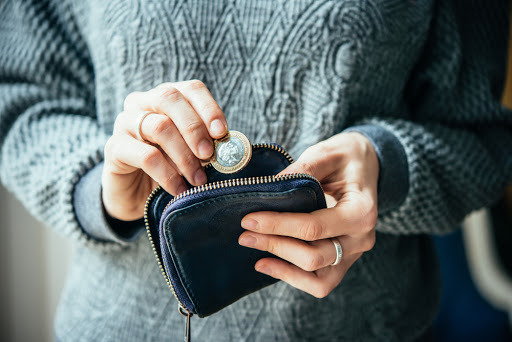 We already offer a low PPI service fee of only 15% + VAT (18% total), with no upfront charges, as part of our dedication to getting you the PPI payout you are owed. For other PPI claims companies, this will have a dramatic effect, as some charge nearly 40% for their services. We encourage people not to let this news put them off making a claim. As ever, choose your PPI claims company carefully, finding one that will offer you the very best service and fee. Read below to find out exactly what the PPI claims company fee cap will mean for you. What are the Benefits for Customers Wanting to Claim PPI? For years, many PPI claims companies have charged people high fees for their services, some taking over 40% of the final offer from the bank. As of April, though, this will be coming to an end. All companies will have to offer fees lower than 20% (not including VAT) and not charge any upfront fees. For full terms and to read about the new regulations, visit the Gov website. As well as the fee cap, new regulations for claims companies came into force on April 1st, 2018. The new regulations mean that companies cannot charge a customer until after a PPI claim resolution. They also must send an itemised bill to the customer outlining all the work done on their behalf. For full terms and to read about the new regulations, visit the Gov website. 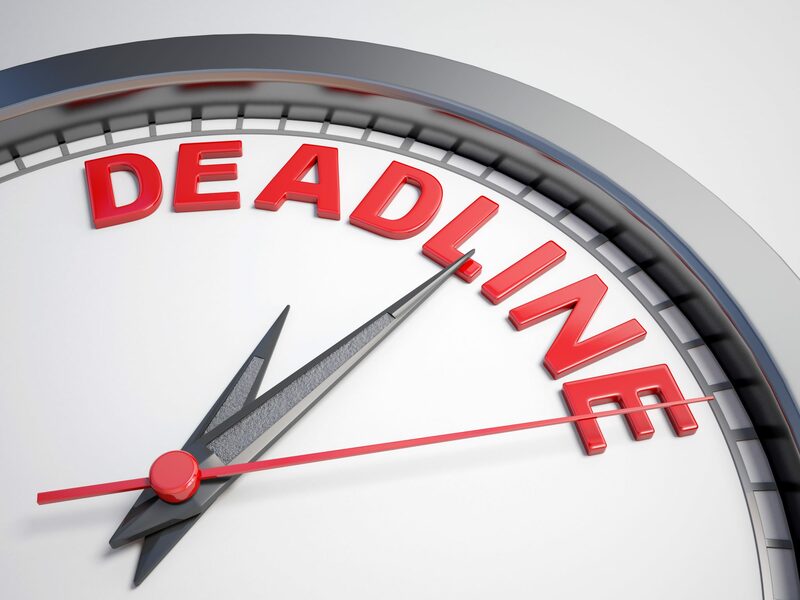 For customers wanting to make a PPI claim before the upcoming deadline of August 2019, these regulations are a massive help. Customers will no longer have to worry about being charged more money for making PPI claims with a company. What Will Happen to PPI Claims Companies? When the fee cap is introduced, this will have a huge impact on some claims management companies. For some, this dramatic cut in their profits could result in a dramatic loss for the business. In addition to the fee cap, is also looks like there will be a ban on cold calls, which will be a joy to many people’s ears. For those PPI claims companies who are already offering low service fees and no upfront fees, the change won’t make too much difference. However, each claims company will have to prove their record for impeccable customer service and great results. For those PPI claims companies that don’t want to lose too much money, they will still price their services at the highest possible fee. Should You Use a PPI Claims Company? PPI claims companies want to make PPI claims as stress-free as possible. This is why they offer the service to make a PPI claim on your behalf. If you’re busy or can’t find your paperwork, then using PPI claims companies is the perfect solution. We’ve even got a PPI calculator for you to discover just how much money you could be owed. Don’t wait until July for the fee cap; use a PPI company who offers a low fee right now. Canary Claims offers an incredible fee of only 18% including VAT, with no upfront costs and a no win, no fee policy. [Cancellation charges may apply only if the claim is cancelled after the 14 days cooling off period. The fee would be based on the work done at the time of cancelling at a rate of £120 per hour and up to a maximum total of £180]. With a track record of nearly a decade making PPI claims, it’s the right choice to make.